Yes, spray tanning Channing Tatum, Matt Bomer, and Adam Rodriguez — the oft-half-naked and ridiculously ripped stars of the upcoming Magic Mike XXL — is an actual job, and a full-time “Seven Days A Week,” one at that. But, before you start giggling like a schoolgirl, and making double entendres, know that Felicia Linsky, the woman behind those bronzed, rock hard abs and glistening gluteal muscles, takes her job very seriously. As you can probably tell from those drool-inducing trailers for Magic Mike XXL, a simulated suntan was of the utmost importance to enhance the plot — and to highlight the physical commitment the hunky thespians put into their Adonis-like bodies. “My goal was to show off all their hard work, and take it to a whole other level,” she says. But, no matter how dedicated an actor is to his craft, getting a full-body spray tan can be similar to the makeup application version of a gyno exam. “It’s a very vulnerable thing to get down to whatever you choose to get down to, and be standing in front of somebody who’s now going to apply an organic sugar with a bronzer onto your body,” Linsky adds. So, to answer everyone’s burning question: The actors “wore socks” to cover the one body part, which would never make it past censors. “They were very exposed,” Linsky confirms. And since the actors' signature look often consists of barely-there G-strings, paper underwear tan lines weren’t exactly an option — if only for the sake of continuity. As for Linsky’s bronzing process, it's nothing like the spray tan booth debacle Ross had on Friends. (“One Mississippi, two… ”) “I personally don’t have a ‘ding’ time turn,” she laughed. 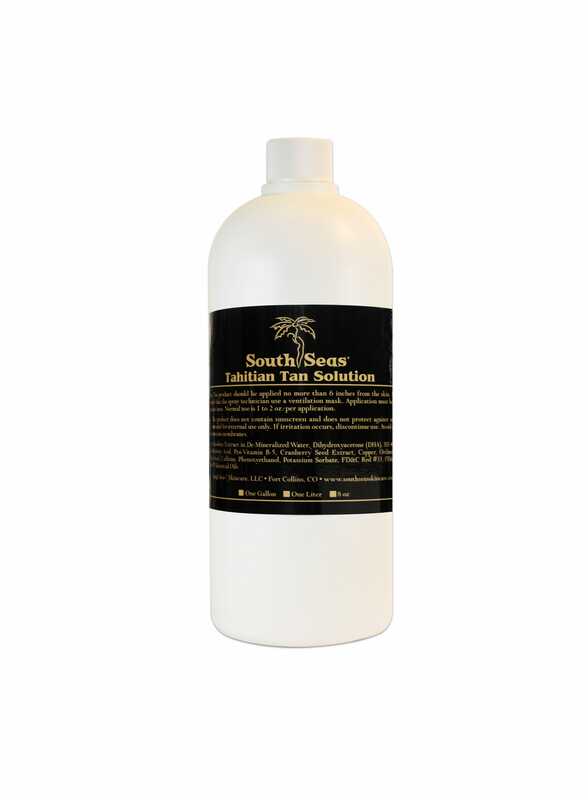 Linsky starts by spraying the actor’s backside, as he faces away from her, with South Seas Tahitian Tan Solution. “So by the time I’m on their front, they’re comfortable with me.” But, it’s not just about creating a healthy glow, either. Linsky also contours while spray tanning, which enhanced Tatum and company’s impeccably sculpted musculature. Linsky would spritz the guys at least once a week, and while on staff throughout the movie’s shoot, she could carefully monitor her work, and apply necessary touch-ups. (Cue, sighs of jealousy.) 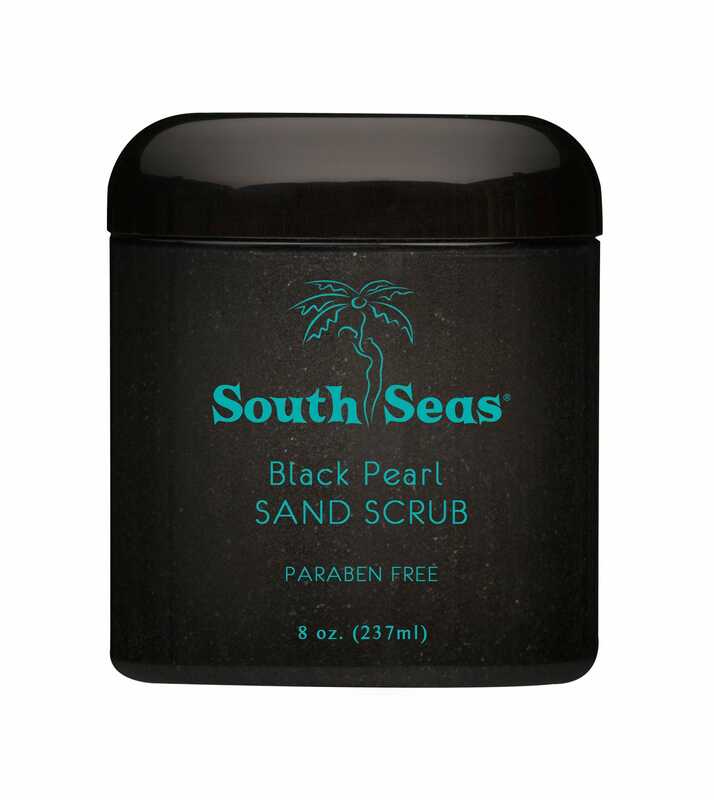 She also encouraged the actors to prep their skin by exfoliating with South Seas Black Pearl Sand Scrub, and gently cleanse between tan sessions with Bikini Island Body Wash. In case you’re wondering, Matt Bomer was the most “conscientious” about his spray tan regimen.